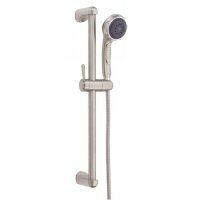 Delta Glide Rail Mounting System, Includes Hand Shower, Swivel Connector That Fits All Arsons Pin Mount Systems, 24" Vertical Shower Glide Rail and 70" Ultra Flex Shower Hose. 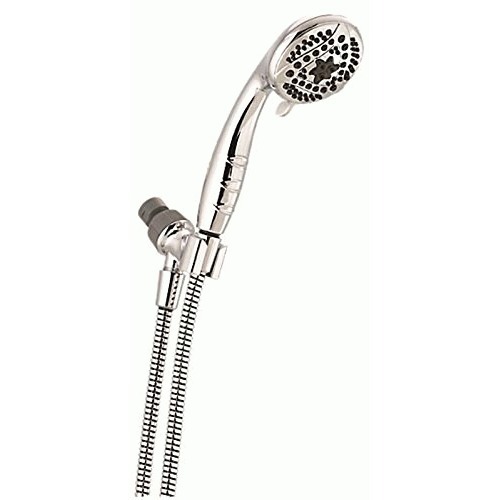 Find Showerheads at Target.com! 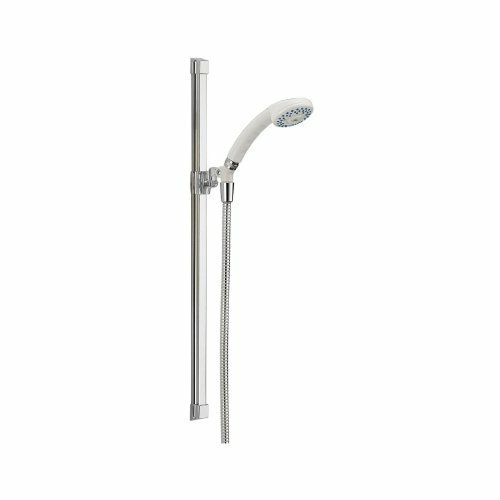 Reinvigorate your shower with the Peerless 5-Setting Transitional Hand Shower in Chrome. 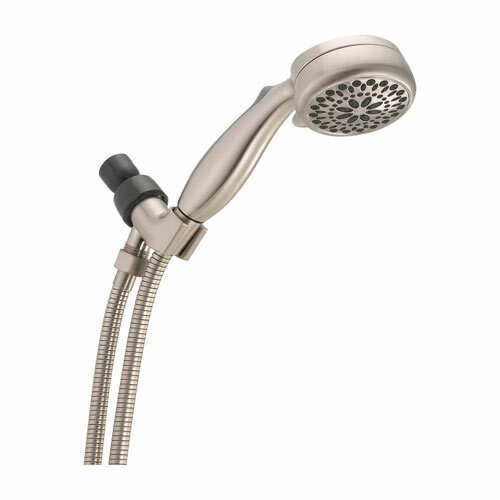 This shower head has five different spray settings, while a hose connection provides a hand-held option. In rust-resistant and corrosion-resistant chrome that?? 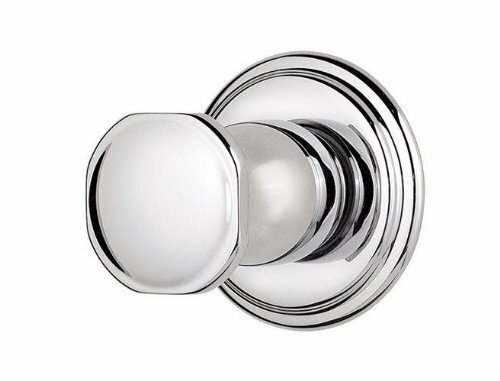 easy to coordinate with existing bathroom hardware. 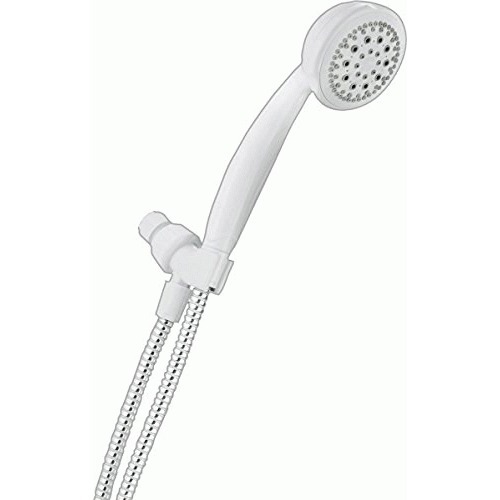 Size: Single Shower head. 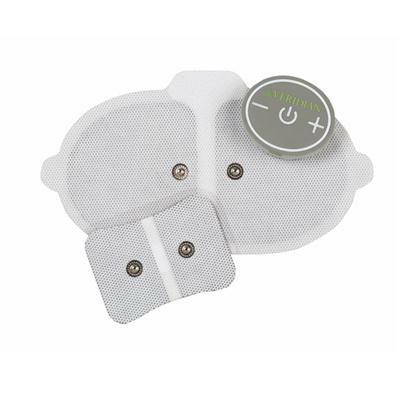 The TENS+Smart Control Pain Management Solution with TENS+EMS App is perfect for temporary relief of pain associated with sore and aching muscles in shoulders waist back arms or legs. Plus it's wireless so you can charge it and take it with you on the go; control it right from your smartphone (iPhone or Android) or tablet. 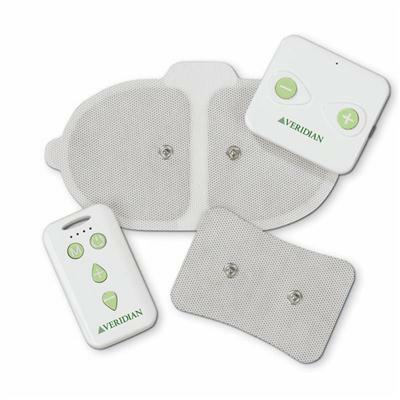 There is a free TENS+EMS app available at the App Store and Google Play TENS to device wireless connection with Bluetooth SMART and you are able to couple with the Bluetooth App and other accessories such as conductive socks and wrap garments. 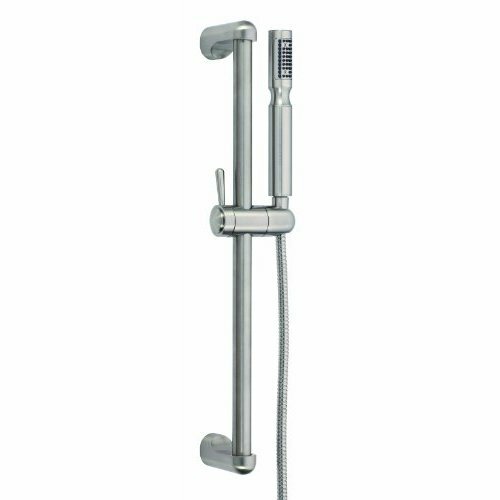 1) 8 auto pulse modes and 1 manual mode; 20-intensity levels 2)Self-adhesive gel-style electrode pads 3) 10-540 minute programmable timer with automatic shut-off 4) Rechargeable internal battery. This item cannot be shipped to APO/FPO addresses. Please accept our apologies. 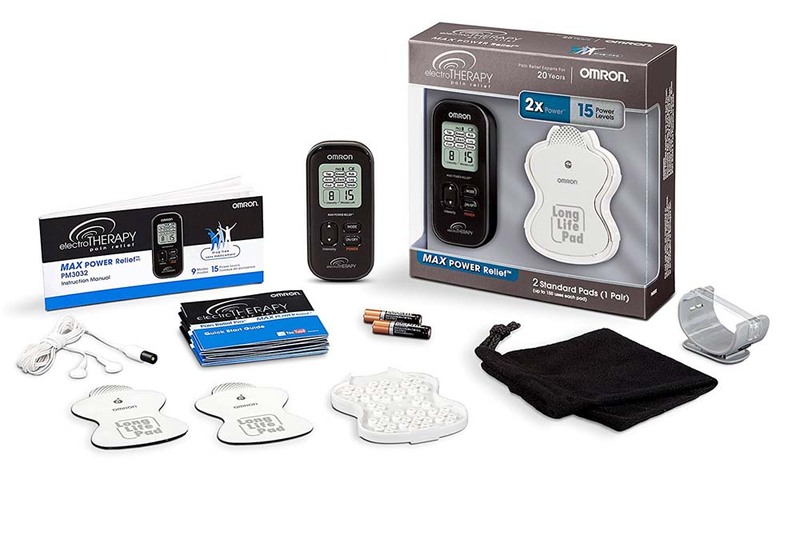 The TENS Wireless with Remote Pain Management Solution provides electronic nerve stimulation to stimulate healthy muscles in order to improve and facilitate muscle performance. 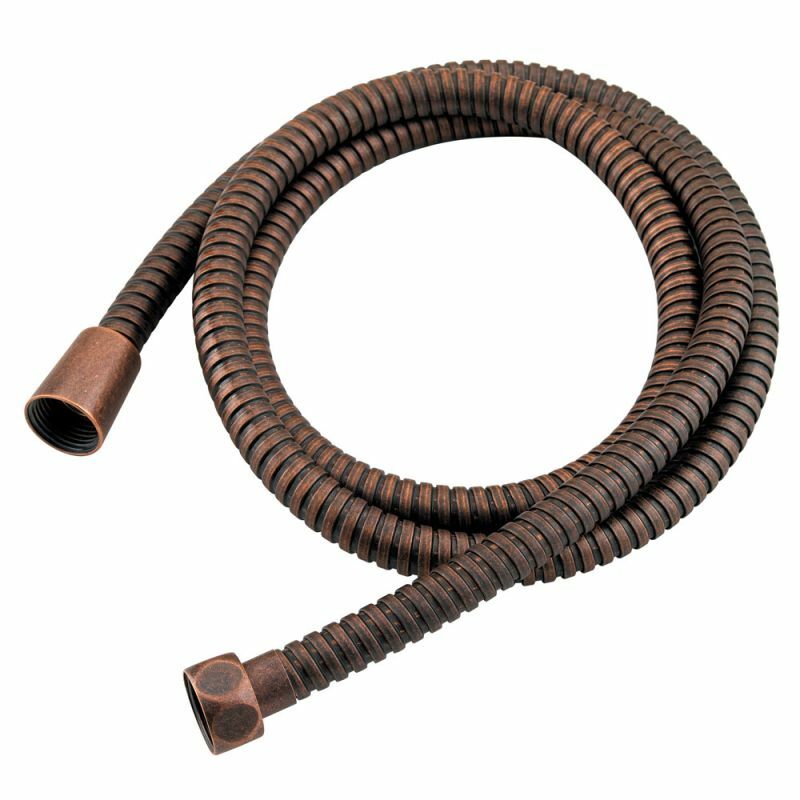 It is used for temporary relief of pain associated with sore and aching muscles in the shoulder waist back arm and leg. It comes with either a small or large pad wireless application. 1) 4 - Pulse Modes & 20 - Intensity levels 2) Gel-stlye electrode pads and re-usable elctrodes up to 50 uses 3) 30 minute fixed timer; autonatic shut-off 4) Single channel output 5) Batteries included. This item cannot be shipped to APO/FPO addresses. Please accept our apologies. 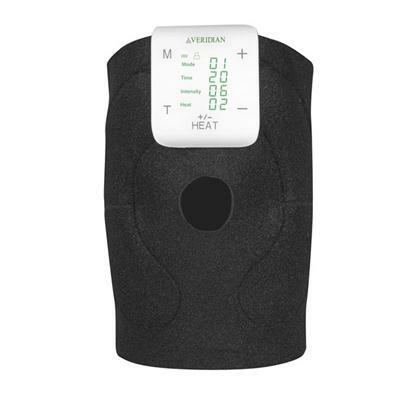 The TENS+Heat Conductive Knee Wrap System provides electronic nerve stimulation to stimulate healthy muscles in order to improve and facilitate muscle performance. 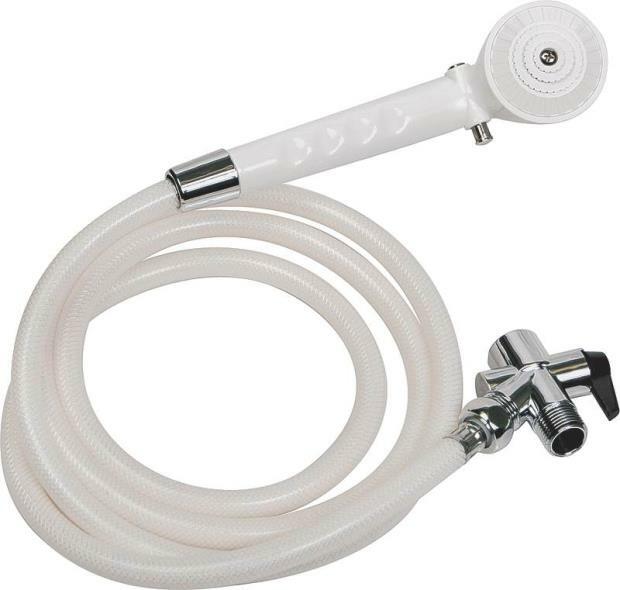 It is used for temporary relief of pain associated with sore and aching muscles in the knee. 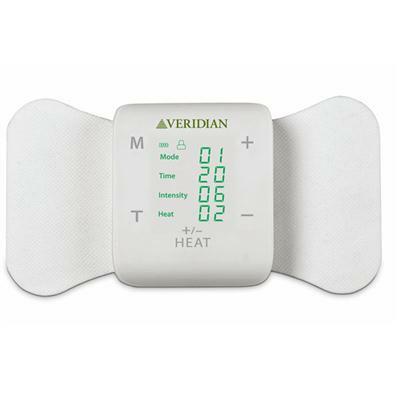 There are two temperature level heat therapy options and 3 settings: TENS+heat TENS only heat only. 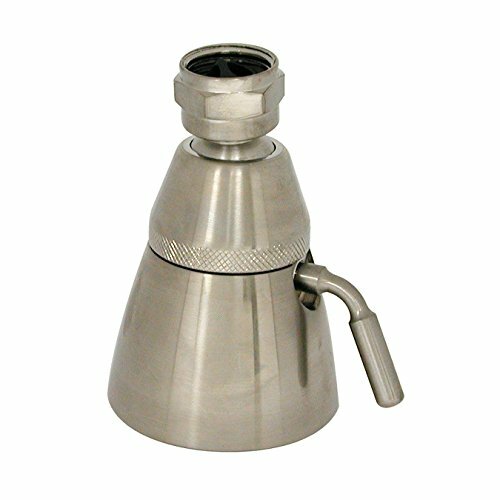 It has secure magnetic connectors. 1) 8 - Pulse Modes & 20 - Intensity levels 2) Gel-stlye electrode pads and re-usable elctrodes up to 50 uses 3) 10-60 minute programmable sessions; autonatic shut-off 4) Single channel output 5) Rechargeable internal battery. This item cannot be shipped to APO/FPO addresses. Please accept our apologies. This TheraCare Deluxe Heating Pad Wrap for Shoulder and Neck is a generous size for neck and shoulder pain relief. The weighted trim and neck snap holds the wrap firmly in place. The 18" x 15" wrap is made of a soft micro-plush fabric and is machine washable. 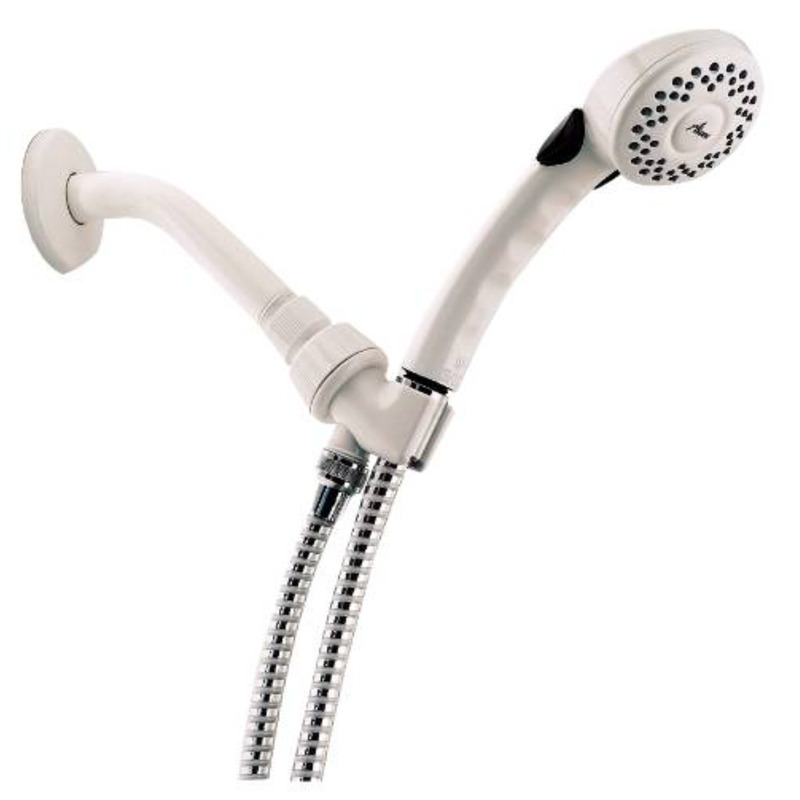 1) Quick and easy operation 2) 3 temperature settings 3) Automatic shut-off. This item cannot be shipped to APO/FPO addresses. Please accept our apologies. 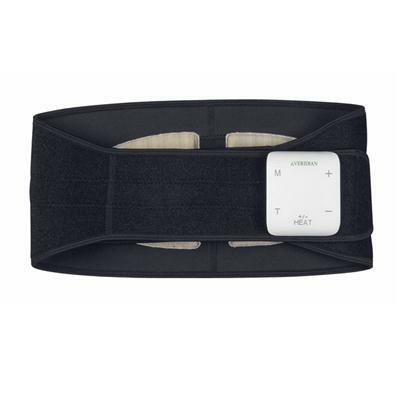 The TENS+Heat Conductive Back Wrap Systemprovides electronic nerve stimulation to stimulate healthy muscles in order to improve and facilitate muscle performance. 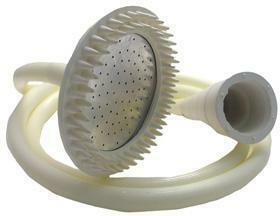 It is used for temporary relief of pain associated with sore and aching muscles in the back. There are two temperature level heat therapy options and 3 settings: TENS+heat TENS only heat only. 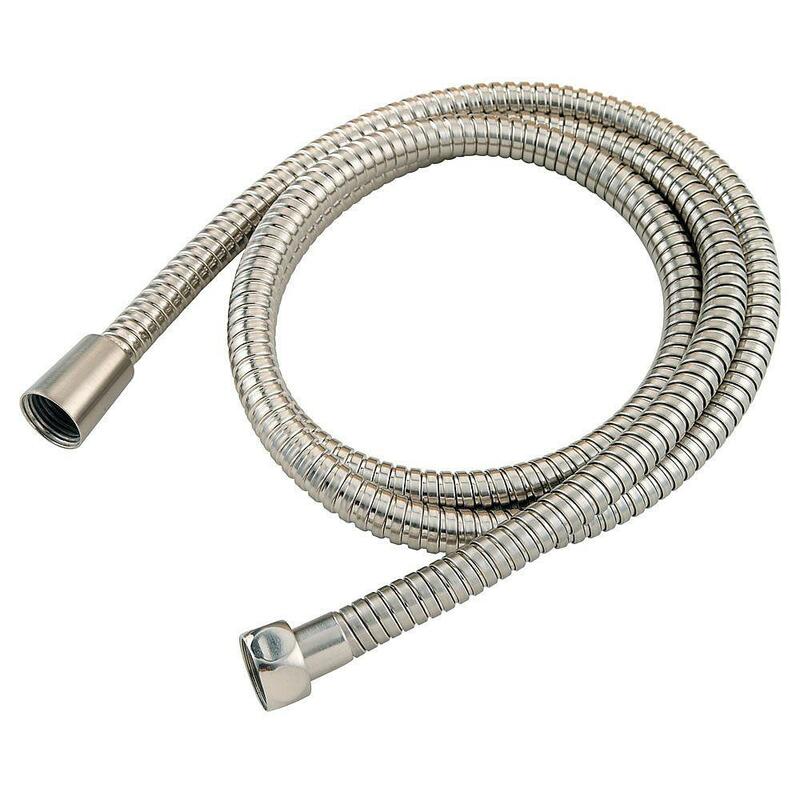 It has secure magnetic connectors. 1) 8 - Pulse Modes & 20 - Intensity levels 2) Gel-stlye electrode pads and re-usable elctrodes up to 50 uses 3) 10-60 minute programmable sessions; autonatic shut-off 4) Single channel output 5) Rechargeable internal battery. This item cannot be shipped to APO/FPO addresses. Please accept our apologies. Imagine two masseuse hands gently melting away your stress. Now add batteries for the most exhilarating, thrilling, intoxicating, electrifying, rejuvenating, unforgettable HEAD MASSAGE ever! 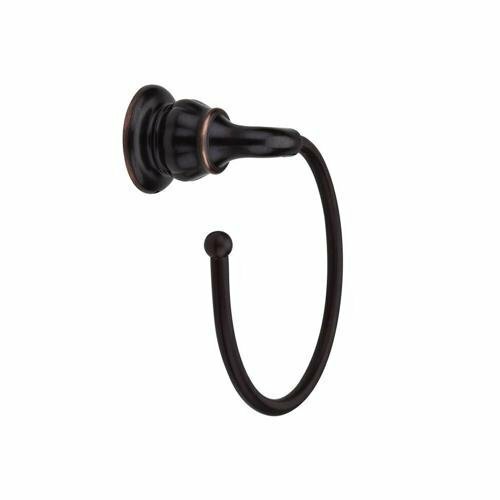 The Sonic Power handle allows you to attach either the Snap on Head Massager for a tingling head massage or the Snap on Pressure Point Massager for a pulsating pressure point massage. 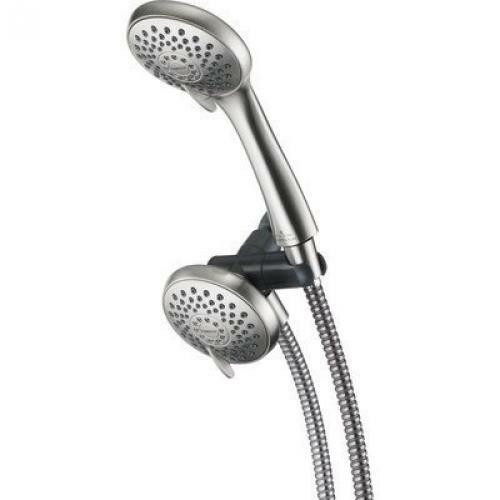 Its two massagers in one! (Batteries are included). 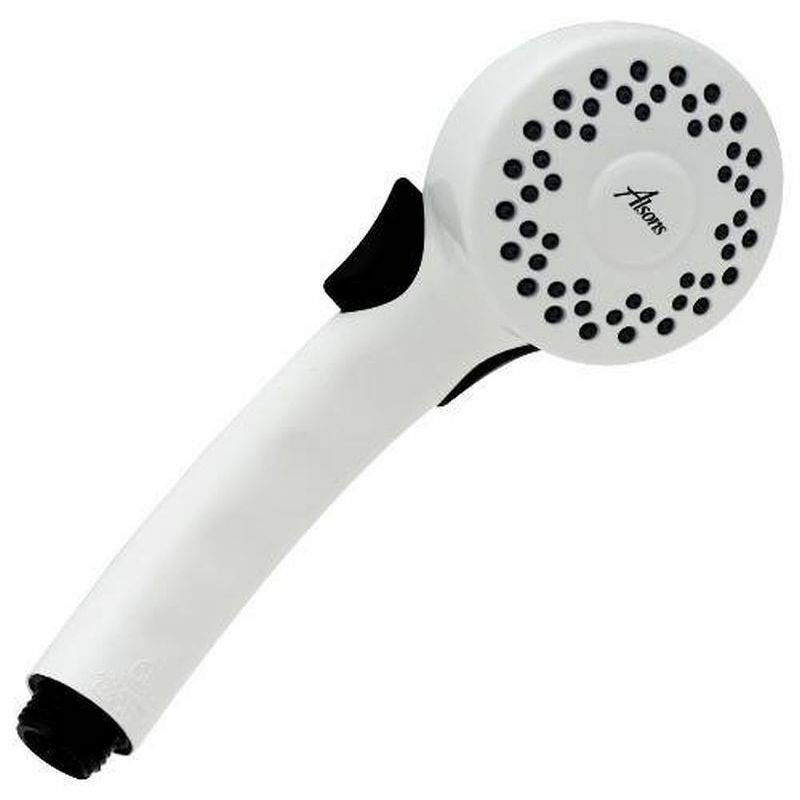 This compact egg-shaped�handheld massager�provides heated massage with a simple touch of a button. 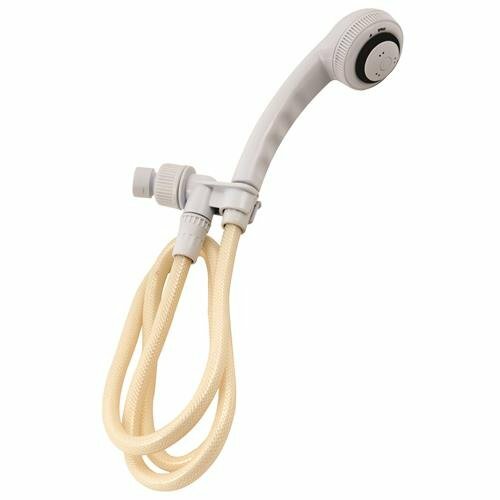 �The size is perfect for on-the-go stress relief, at the office, or in the comfort of your own home. 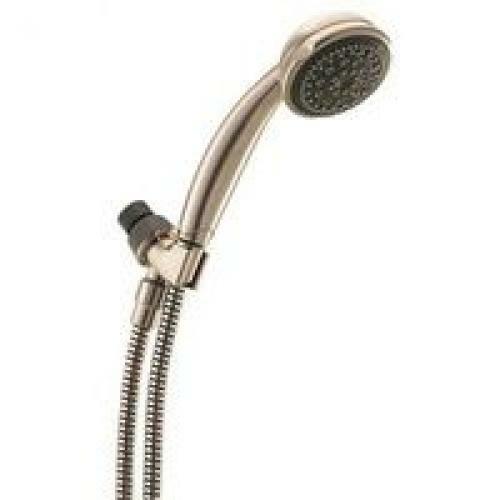 It's ergonomically designed to glide through body curves like a hot stone massage. 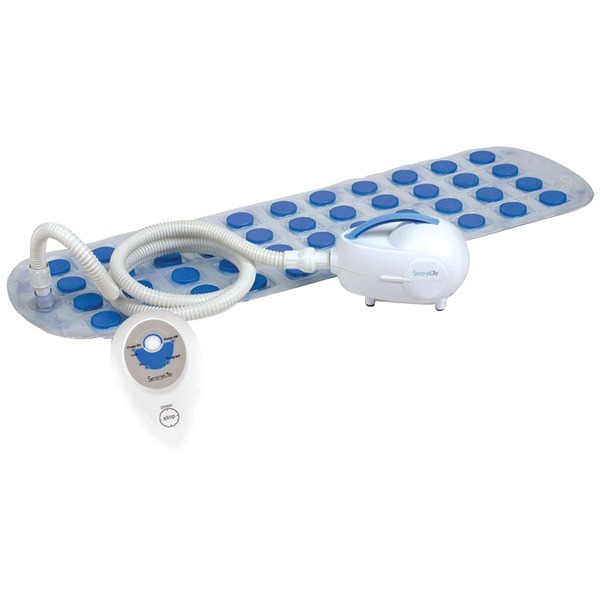 Interchangeable head plates also bring the option of multi-point massage. Pop on the single-point massage lid and let the nodes focus on specific areas and cure any sore spots. The Egg Massager also doubles as a tumbling toy because it stands on its own! This PCH dual-channel massager aim to stimulate tense, sore muscles with six different massage modes and one soothing haiku mode. The pocket-sized devices help work out kinks by sending pulses to muscles through the included electrode wires and adhesive pads. Recharge the internal lithium battery to keep them powered up for foot massages, which can be enhanced with the pair of massaging shoes included in this combo set.